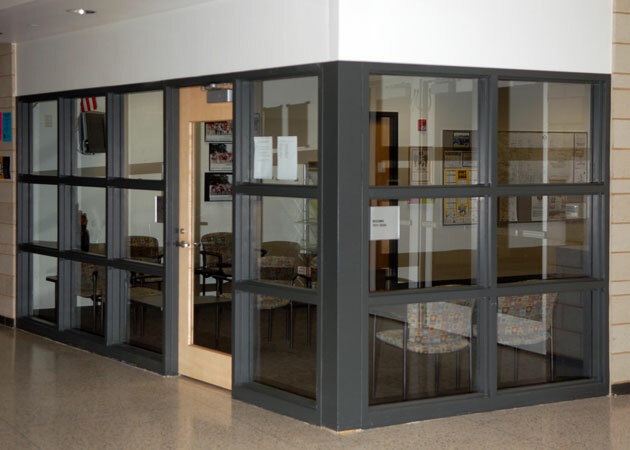 National Security & Door is a direct manufacturer supplier of hollow metal doors and frames. 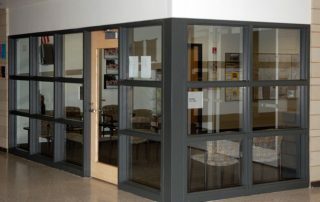 We have a fully staffed, full-service fabrication shop to customize your purchase to your exact specifications. 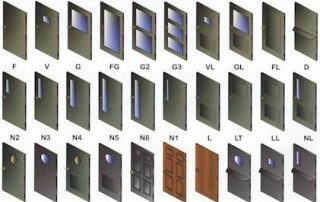 Whether it’s a single stock door or hundreds of custom hollow metal frames, we can supply you with exactly what you need. 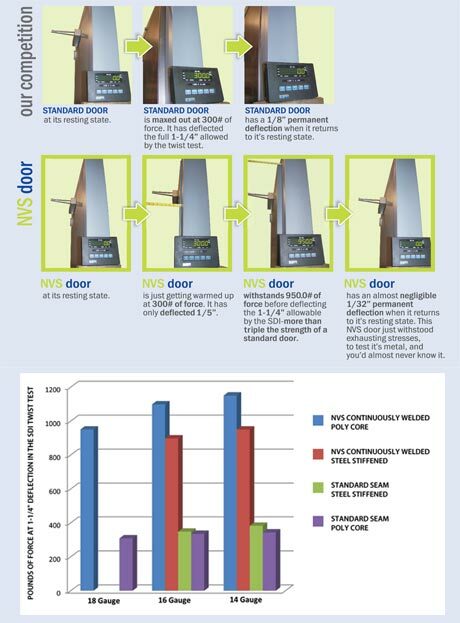 We are a stocking distributor for Steelcraft, a trusted hollow metal door manufacturer. 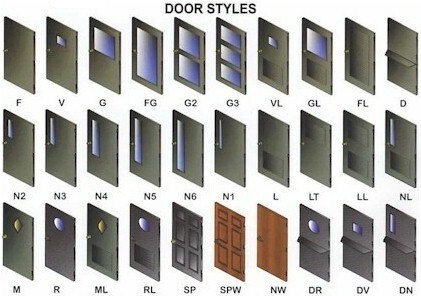 We’re also a stock USA Wood Doors as well as Chappell Doors. 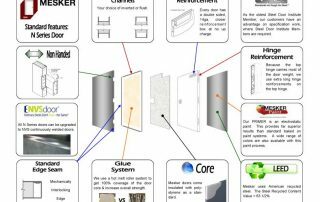 Need a fire door? We’ve got them. 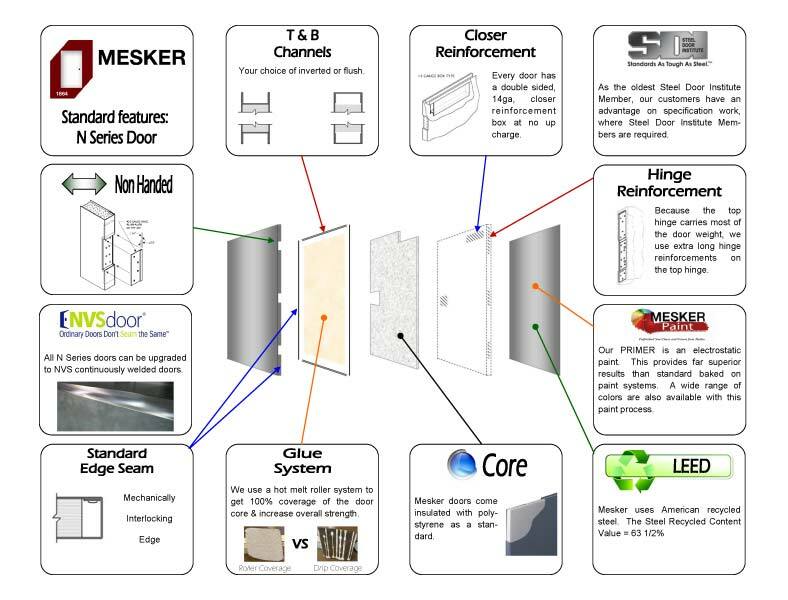 Have a fire door and need to add electrification? 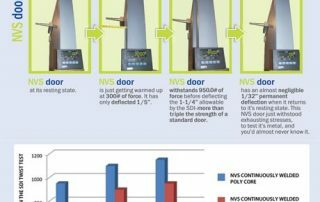 We are one of only three companies in the Commonwealth of Virginia certified to core-drill fire doors and re-label them.